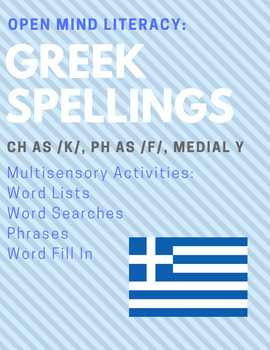 Greek Spellings Bundle: Ch, Ph, Medial Y; Multisensory Activities! 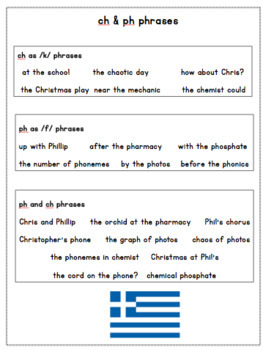 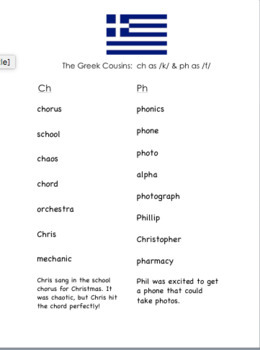 I created this product to support the teaching of the Greek spellings ch as /k/, ph as /f/, and medial y. 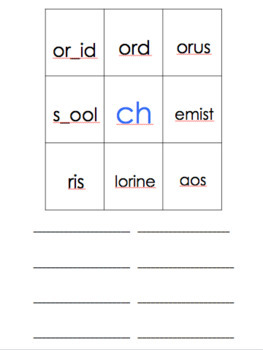 This product is 14 pages total.